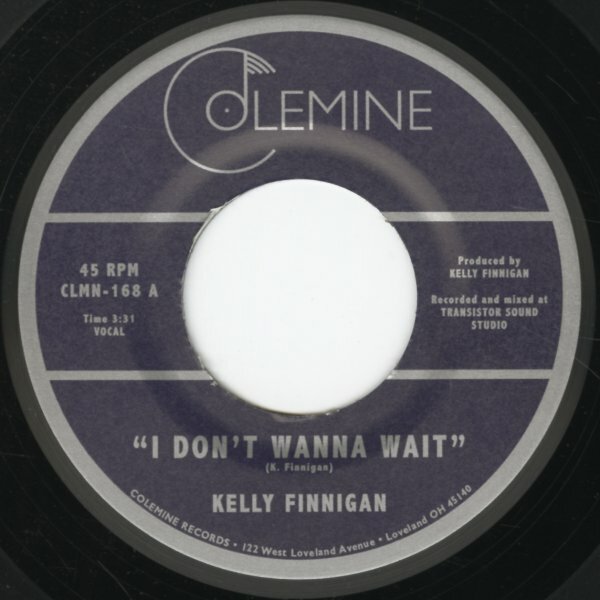 A nice solo single from Monophonics singer Kelly Finnigan – stepping out nicely on the slow funk ballad "I Don't Wanna Wait" – a cut that's got lots of wonderful 70s sweet soul touches on the production, but funky drums at the core! Finnigan moves nicely between deep and sweet soul – a bit like Lee Fields in this mode – and the flipside has the style of a great 70s southern soul ballad – almost Hi Records in approach, with a gentle sort of glow! © 1996-2019, Dusty Groove, Inc.